The best mountain rucks in the world. Made for the best, stock in white, multicam and coyote. 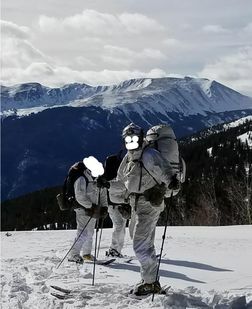 CiloGear makes the world's best mountain warfare packs for COTS purchases. From the Far North to anywhere with Extreme Cold Weather, CiloGear's military backpacks provide the lightest, most durable solution. 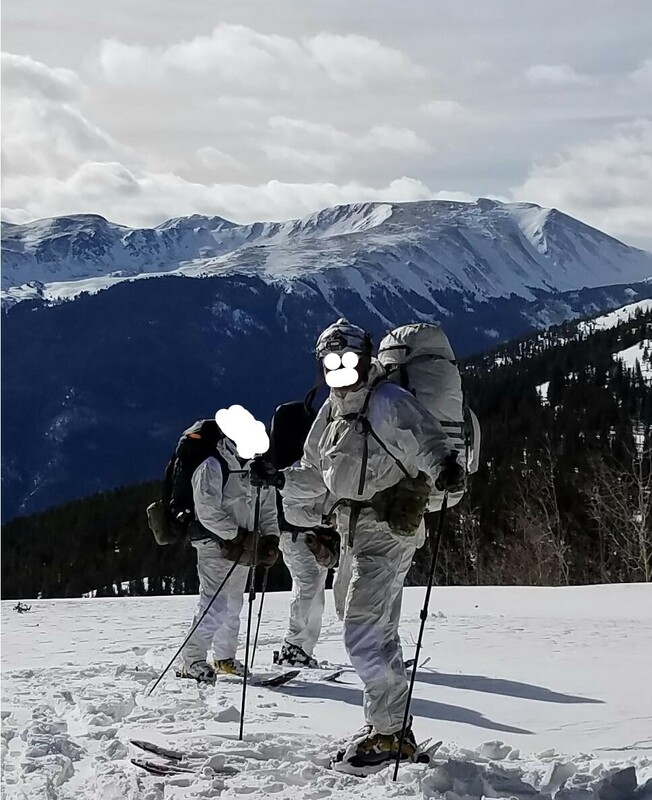 We first developed military mountaineering rucks for a Tier 1 unit. From there, we solved real problems for JTACs, snipers, and even 18D's. This page represents a small selection from a large catalog of CiloGear's Berry Compliant bags, litter carriers and special mission unit solutions. ANY normal CiloGear pack is available in a military, Berry compliant variant. All of our rucks display our crazy attention to detail, from the right MultiCam webbing to IR compliant buckles and enough ports in every pack for cables, wires AND hydration. Whether you use the internal frame or attach the pack to an ALICE frame, the simple versatility of CiloGear Military WorkSacks increase capabilities. For any more information, email us at soforders@cilogear.com or call us at 503.305.3858. Zip top patrol pack with minimal PALS and maximum movement. The WorkSack for Combat Controllers or JTACs. 'Nuf said. From a Mk 20 to a Mk 13, the 40 Sniper Pack discretely carries both your weapon system and basic kit for an extended jaunt in the hills. The 26Z Alpine Team WorkSack carries your summit gear for fast military mountaineering climbs or slow slogs.